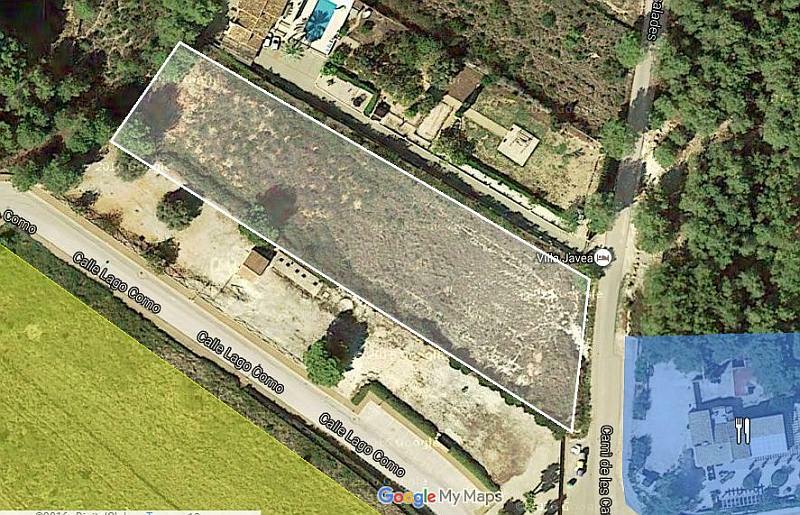 ﻿ Plot in Cansalades Javea - 4600 mts. - Javea real estate sales and rentals. 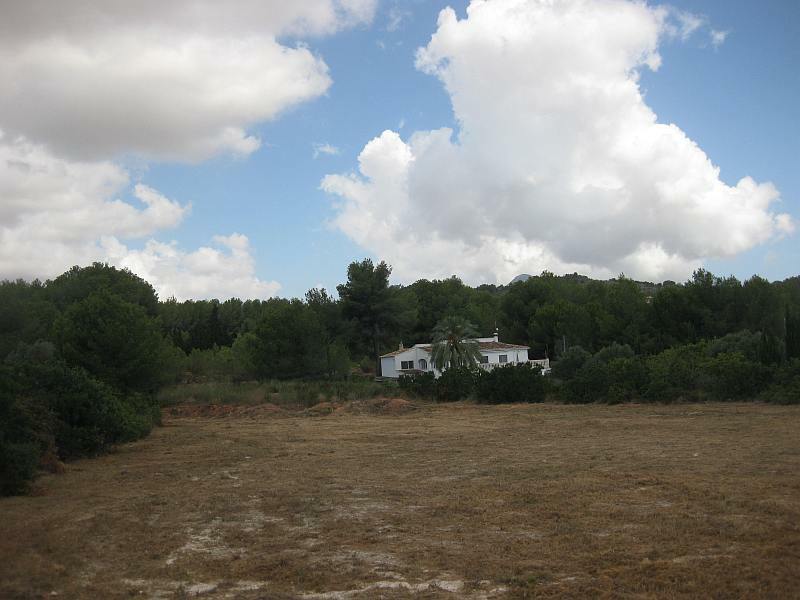 Plot in Cansalades Javea – 4600 mts. Plot in Cansalades Javea - 4600 mts. - Javea real estate sales and rentals. Javea real estate sales and rentals. 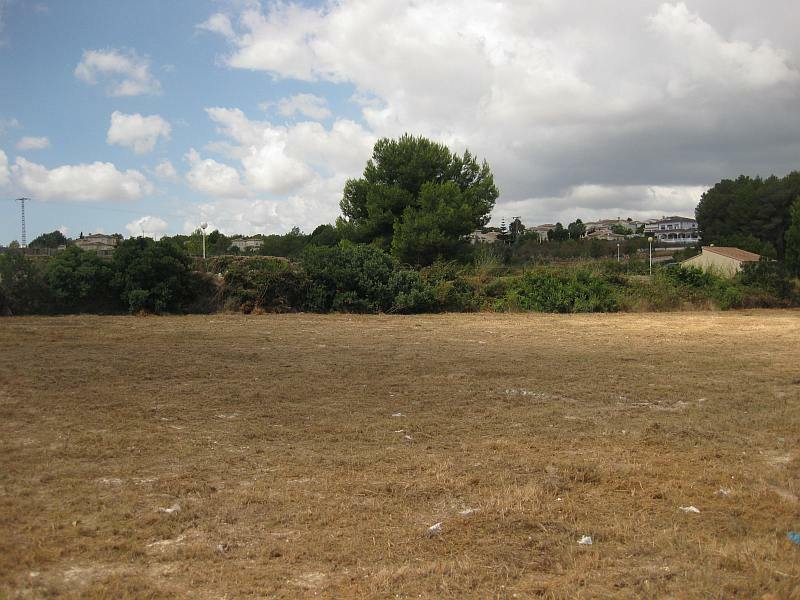 Large plot for sale in Cansalades – Javea. Destination is urbanizable land, for division in three plots. The zone first needs to be developed, therefore it should be considered as an investment object. This plot is part of an urban projectzone of 85000 square meters. Call 965770613 for more information about this real estate in Javea. Houses and apartments, building plots for sale on a map. Property for sale on the Costa Blanca. Javea real estate website – For sale. SEO optimized platform for selling villas and apartments on the Costa Blanca. Easy business opportunity to sell houses and apartments in Javea. Call me for details and options.